Welcome to one of the most popular outdoor culinary activities in the world. Grilling brings together communities and allows you to spend quality time with friends and family. 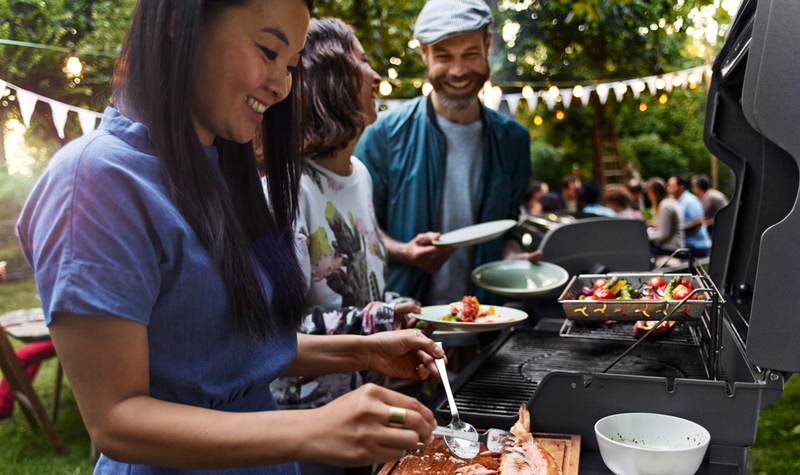 With the invention of the covered grill, Weber has made possible a healthy way of cooking that creates mouth-watering food that you can enjoy, share and be inspired by. In 1952 in Chicago, Illinois, George Stephen started a backyard revolution that created a culture and added a new dimension to the culinary experience. 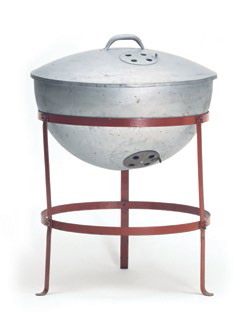 By cutting a steel buoy in half, forming a unique design, he achieved the ability to control temperature allowing great tasting food. 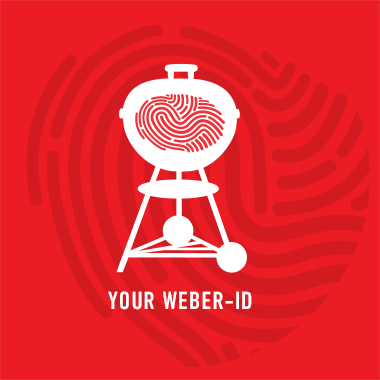 The soul of Weber is the focus on un-paralleled quality, grilling performance, ease of use and customer service of which is enjoyed by millions of people around the world. “If you’re looking, you ain’t cooking” embodies the philosophy of keeping the lid on the grill while cooking. This sparked the culinary revolution of convection style grilling, which is circulating heat inside the grill, providing even cooking. 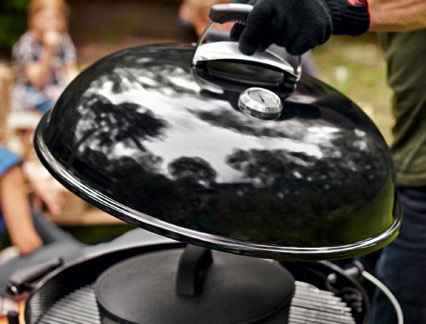 The unique shape allows direct and indirect grilling, enabling food to be cooked evenly; ensuring moisture and delicate avors are preserved.